Walton High Street- What A Deal! This studio flat is a steal at just £149,950. 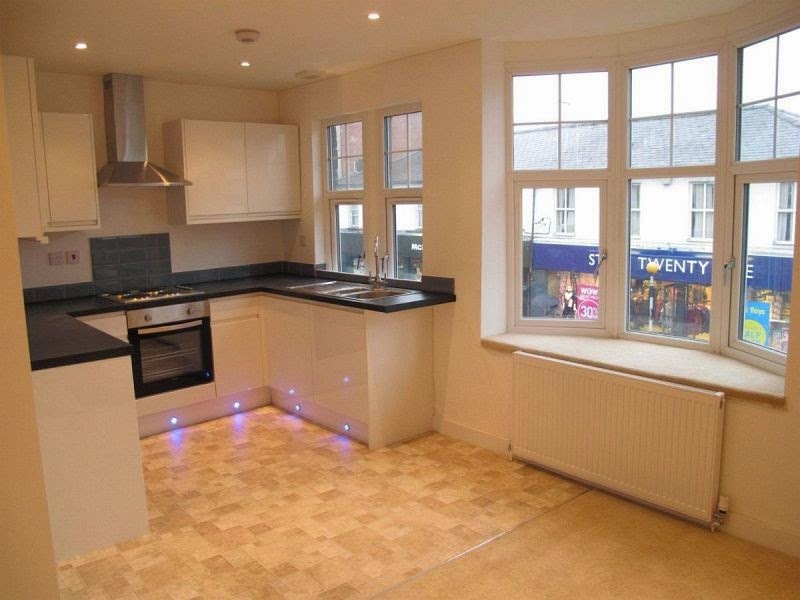 Located on the high street this flat would easily fetch £800 per calender month. It’s a no brainer! Don’t wait around this flat even has a long lease! Take a look and call the agent now. 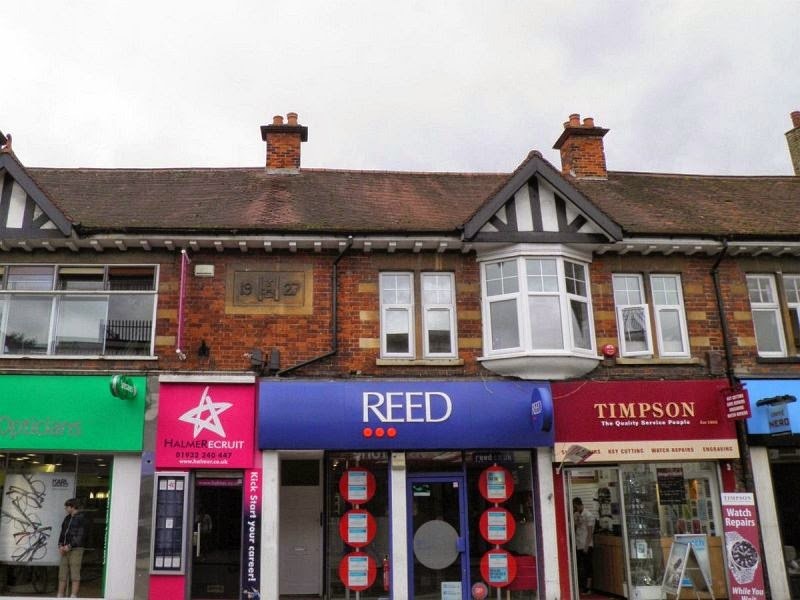 Be the first to comment on "Walton High Street- What A Deal!"